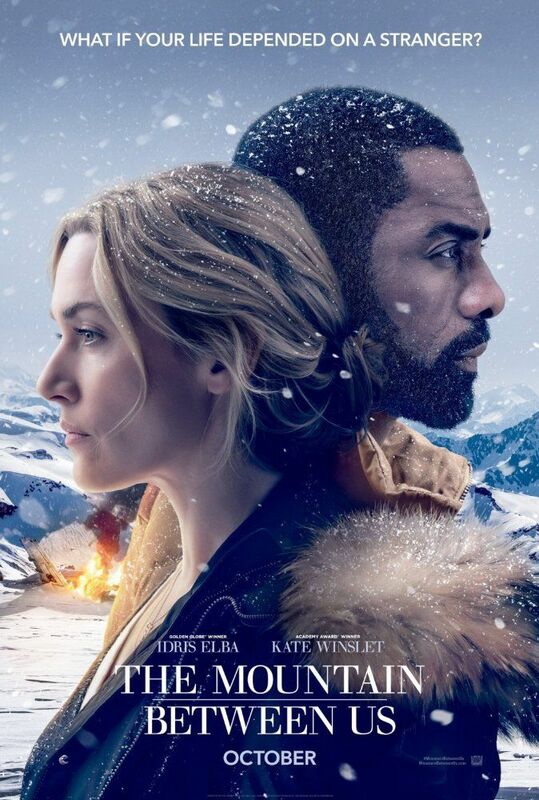 After the cancellation of their flights out of Boise Airport due to stormy weather, Dr. Ben Bass (Idris Elba) and photojournalist Alex Martin (Kate Winslet) contact Walter (Beau Bridges), a local private pilot in order to get to Alex's wedding (scheduled for the following day) and Ben's emergency surgery appointment in Baltimore, Maryland. They board an uncharted flight with Walter's dog. Shortly after takeoff, Walter suffers a stroke, causing the plane to crash on a mountaintop. Ben, Alex and the dog survive the incident with various injuries, but Walter is killed. Read more on Wikipedia.